If you're looking for a new pair of buds before2016 rolls around,T3 are here to help. We have five pairs of Optoma BE6 earbuds to give away to you, our luckyreaders. 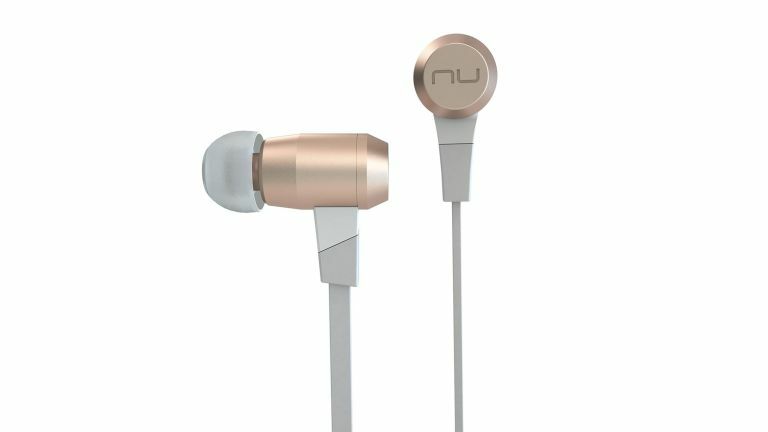 These earbuds give audio enthusiasts a cordless experience without compromising on sound quality. The BE6 is the only Bluetooth in-ear headphones to be fully crafted from aluminium, which provides crystal-clear sound and elegant design in a lightweight form-factor, making them durable and attractive for all lifestyles. In addition, the headphones feature Bluetooth with aptX and AAC compatibility, for the ultimate quality in audio streaming. What is the Bluetooth range of these earphones?